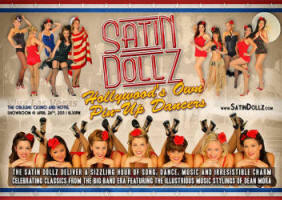 The world Famous Satin Dollz - will dazzle you with their amazing performances. 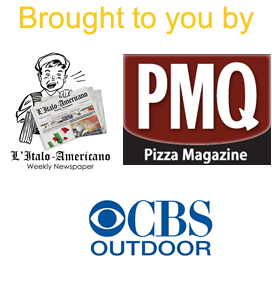 Eddi Wakes - described as "...a new evocative voice," by Academy Award winner Morgan Freeman. He has that rare, distinctive, velvet presence in his voice authentically from another place and time and yet, it is his own. Esquire Big Band - a 17 piece jazz band to entertain our guest with the best jazz and great tunes from Frank Sinatra, Dean Martin, and many of your all time favorite songs.